Coming roughly 20 years after the end of the TV series, and almost 24 years from the original NES release, Capcom and Wayforward have resurrected a beloved Nintendo title in DuckTales Remastered. When most people hear “remaster”, they think of improved audio and video quality, but does DuckTales: Remastered bring anything else to the table or is it just an attempt to cash in, Scrooge McDuck-style? The first thing that Remastered adds is a short tutorial section that takes Scrooge through his money bin in an attempt to stop the Beagle Boys from robbing it. The tutorial also shows off one of the game’s few other new features: significant dialogue. Each stage has a handful of short cutscenes that will play at different points. 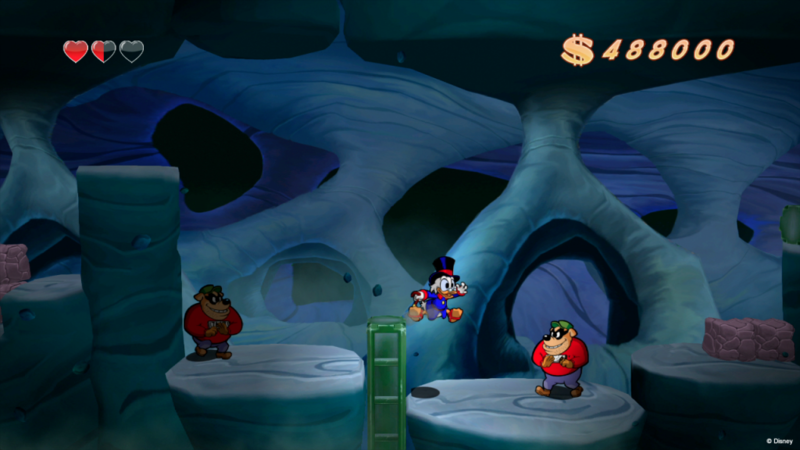 There are one or two scenes that play as Scrooge and company head out on the hunt for treasure, some that play at different points throughout the level, and an epilogue when you collect the various MacGuffins that each level offers. While these small chats add flavor and some minor plot to the game, the downside is that the scenes will play on every playthrough, though a quick press of Start and X will skip the scene and get the action rolling again. After the tutorial, you’re able to play through any of the five classic stages (The Moon, Transylvania, African Mines, The Himalayas, and The Amazon) before the game culminates in a final stage, just like the original. 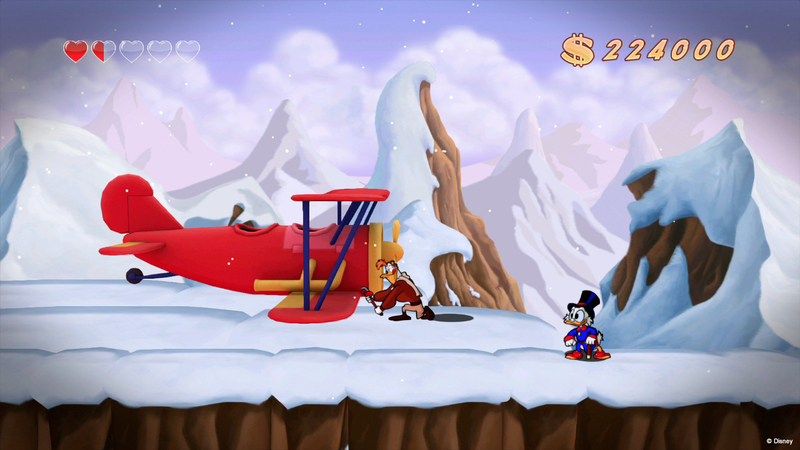 Traversing each area, Scrooge is still only equipped with his pogo cane and his attitude. Wayforward added an option to switch between making the pogo effect “easy” (just pressing circle/square while jumping) or the classic “hard” (pressing down and circle/square). Beyond that, the gameplay feels like the original: swinging your cane to bash rocks, remembering where the hidden treasures are, getting the timing and distance down as you bounce from enemy to enemy, remembering that you can’t pogo off of those damned red flowers. You name it. The bosses have all received minor upgrades as well, but each still has a pattern that can be discerned pretty quickly. As a result, a speedrun of the game will clock in at less than an hour, but on the average one playthrough will run you about one to two hours. 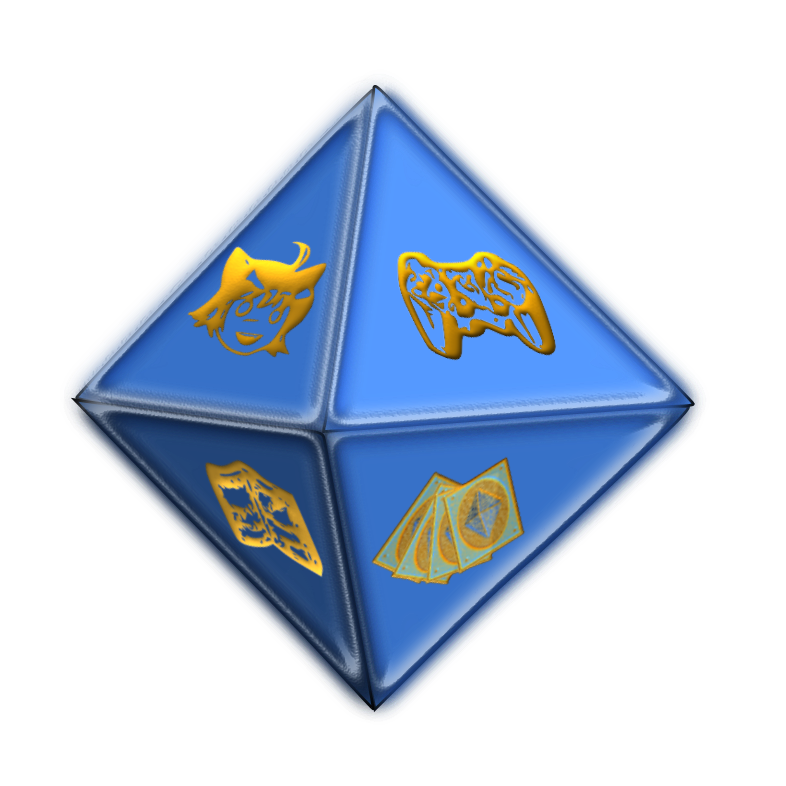 The game offers four modes. On easy, there are no lives to worry about, each hit only causes half as much damage, and there is a pre-completed level map (except for some secret rooms). Once you get to normal or hard, the difficulty steps up, you take more damage, and it even feels like the size of the hit box changes a little. Extreme unlocks once you beat the game on hard, but that will require you to have some fairly well-tuned platforming skills. Basically, the higher the difficulty, the more the game is reminiscent of being “Nintendo hard”. The downfall of the harder modes is that once you run out of lives, you have to restart the level completely, which may frustrate some, but it is a holdover from the original. Also in the original DuckTales, all of that money you accrued only served to give you a score, but in DuckTales: Remastered, you can put that money to use. The cash can be put towards unlocking character and background art from the game, sketches, music and even art assets from the TV show. While it’s neat, it’s also the only thing that gives the game real replay value, as you keep everything you unlock in the gallery from playthrough to playthrough. Of course, the real selling points of Remastered (besides the nostalgia) are the upgraded graphics and sound. As with their rendition of A Boy and His Blob, Wayforward updated the original game assets into something quite eye-catching. They struck a good balance by upgrading the graphics without losing the feel of the original game. Along with just simply looking prettier, the backgrounds now offer more depth of field, and the animations are nice and smooth. Likewise, the soundtrack has also been upgraded, giving the chiptunes of yesteryear an orchestral feel without losing their original catchy nature. For those who want the original soundtrack, you can switch back after the first playthrough, but after hearing the new arrangements, you might not want to. The coup de grace, though, is the reunion of the original TV show’s voice cast, with the exception of the late Joan Gerber (Mrs. Beakley), replaced by Wendee Lee. Alan Young reprises his role as Scrooge at 93 years young, and sounds much the same as he did before. The rest of the cast do an admirable job of bringing life back to their old characters, too, though the effects of 20 years on the voice do make themselves apparent. DuckTales: Remastered does exactly what it says on the tin: It is a chance to play the original DuckTales with upgraded sound and graphics. The slight alterations to the level design and addition of dialogue don’t change the gameplay too much. If you’re in it just to play a platformer, either this or the original version will work for you. However, if you’re a fan of the TV show, or if you want to know what precipitates Scrooge’s treasure hunt and how he can survive without a spacesuit, all while enjoying improved graphics and orchestral music, Remastered is certainly worth your time and money. Five Retro Platformers That Need an Awesome Remake | G.A.M.E.S.